What are the top 2 resolutions people tend to make for a new sporting season or for the New Year? I’d hazard a guess at them being 1) to give up smoking, and 2) to lose weight. A common method by which one or both resolutions can be partially achieved is exercise (I say partially because exercise without a good diet, and vice versa, are proven to be ineffective methods in the long run). Just to throw some more confusion into the mix, exercise is also one of the leading causes of pain, especially low back pain. So what am I getting at here? The importance of balancing different exercises, correct posture and good technique. This blog will look at perfecting the most common exercise, one which people tend to carry out even when doing no other form of exercise, the sit-up. The starting position for the sit-up is laying on the floor face up, with feet flat on the floor and knees bent at 90 degrees. Feet can be tucked under a firm object only if you do not suffer from low back pain. The initial movement is of the shoulders curling towards the pelvis, with hands gently placed behind the ears. Even as you progress into the sit-up, eyes should be focused on the ceiling and your chin should not touch your chest. Slowly contract the abdominals and do not pass an angle of 35 degrees(similar to a ‘crunch’) and exhale as you contract the abdominals. Focusing on the abdominals in this way is important, avoiding strain on the neck and hips in particular. The lower back should not leave the floor during the exercise, which will make the sit-up an effective exercise for isolating the abdominals. Once the 35 degree mark has been reached, hold the position for 2 seconds before gently lowering your body to the floor. Inhale on the way down, and repeat. 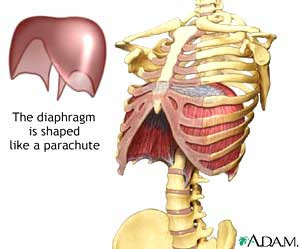 Continue to focus on the abdominals and on rhythmic breathing as you repeat the exercise. There are significant errors that it is important to avoid during this exercise: do not place the hands behind the head itself and exert force on the neck during the sit-up as this can cause injury to the muscles and structures in the neck and spine. The hands should lightly support the head, and neck flexor muscles should remain relaxed during the motion. (Here is a good website for further information on sit-ups and other exercises, with an iPhone app available for logging your progress). So far we have dealt with correct posture and good technique, so what about balancing different exercises? A major cause of low back pain in the active is too much abdominal muscle work, through exercises such as sit-ups, and not enough balancing and strengthening work for the corresponding lower back muscles. This makes the lower back more susceptible to injury and long term low back pain. So what exercises are good for the lower back, acting both as a strengthening and a pain prevention tool? See my next blog! If you suffer from low back pain, neck pain or other muscular/joint pain issues, or are unsure whether osteopathy can help, it may be worthwhile coming to see us at Atlas Osteopathy (with clinics in East Finchley and Moorgate, as well as the option of home visits), where we can explain your problems to you, why they occur and whether or not you are suitable for osteopathic treatment. Often this can be done via email or on the phone. … better than not having at all? Playing sport regularly from a young age can lead to earlier degenerative changes in the spine and the peripheral joints. I have seen this in Premier League footballers and top 10 tennis players in their early to mid 20s. And this is not exclusive to the elite athletes I have mentioned. Those, like myself, who play football 2-3 times a week (and tennis on the rare occasions when the sun is out) are also more likely to suffer from early degenerative changes. An example of this can be seen with a female footballer in her mid 20s. She presented with x-rays showing disc degeneration andspondylolisthesis. Such changes in the body are not usually seen until the late 30s and into the 40s. This could be due to the increased loading and pressures applied to the spine and the discs from regular vigorous activity such as playing sport. However, such degenerative changes may not always be as a consequence of sport. Anatomical variations from birth can also enhance the possibility of early degenerative changes, regardless of the person’s activities. 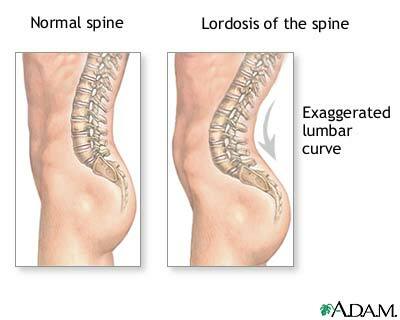 For example, those developing an increased curvature in the lumbar spine (hyperlordosis) are prone to earlier degenerative changes due to the abnormal loading patterns on the disc and spine, which the body was not designed to cope with. Not everyone is affected in a similar way though, and not everyone will be symptomatic. And testament to this are football players and other sportsmen and women, who have achieved incredible feats well into their 30s and 40s. Another example that comes to mind is that of Sir Steve Redgrave, rowing to another Olympic gold medal, at the age of 38. So, to try and answer the original question, would one be better off not participating regularly in vigorous sporting activity? Not really… Activity is always better than no activity, which can itself lead to far worse injury and disease through issues such as obesity. It is also not possible to predict who, if undertaking regular sport, would or would not fall foul of early degenerative changes to their body. What running injuries present in clinic and why? This article will address three of the most common injuries seen, and give an insight as to why they occur and what can be done to prevent them. Iliotibial band syndrome (Runner’s knee) – the iliotibial band is a thick sheath of fibrous connective tissue running from the iliac crest (pelvis) to the outer tibia (shin). As the band passes over the lateral femoral condyle (bony prominence just above knee on outer aspect), it is prone to friction as the knee is straightened during running. Pain on the outside of the knee, aggravated by (downhill) running and tightness down the side of the thigh are all symptoms of this condition. 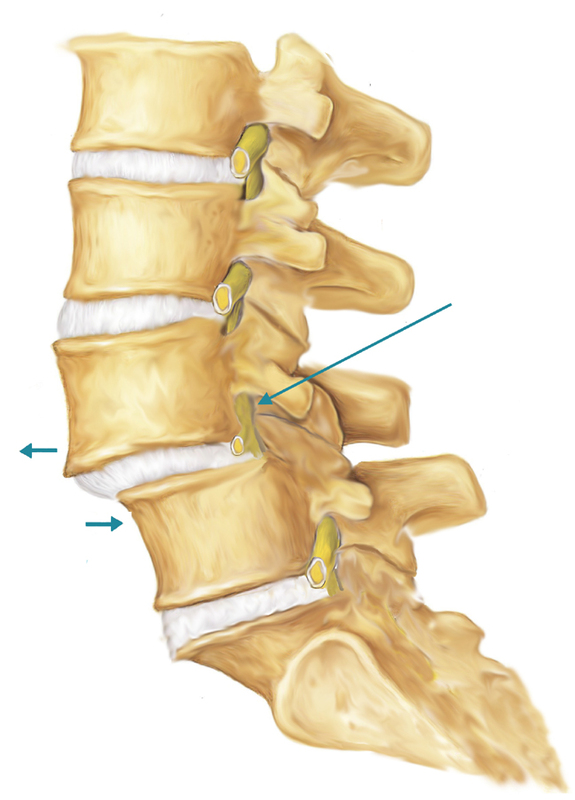 The treatment for this begins with rest, cold therapy and stretching of the tight band. Oosteopathic treatment is highly beneficial. Anterior compartment syndrome (shin splints) – the anterior compartment of the lower leg is a group of muscles housed in a connective tissue sheath. 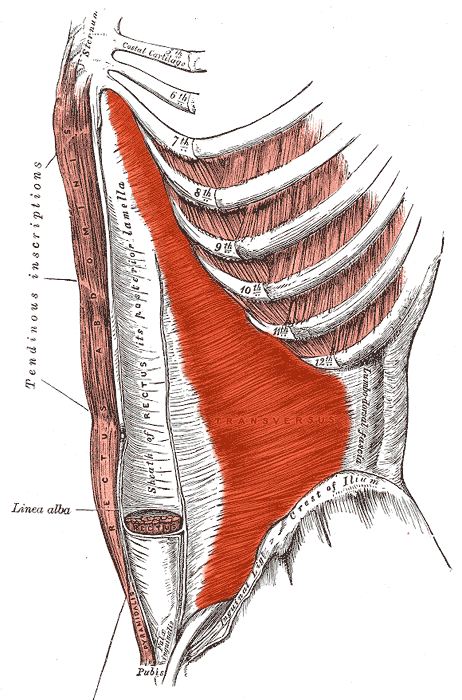 When the muscles become too big for the compartment, this painful syndrome occurs. This can occur due to an impact injury, causing bleeding, a muscle tear, or overuse, all of which lead to swelling. Symptoms include sharp pain on the outside of the leg, muscle tenderness and pain on lifting the foot up. Again, rest, ice and compression (for 20 minutes) are necessary and osteopathic treatment is highly beneficial. Whether you are an elite runner, run for fun or just run for the bus, injury can occur and it is important to take action early. If you have a running injury, it may be worthwhile coming to see us at Atlas Osteopathy (with clinics in East Finchley and Moorgate, as well as the option of home visits), where we can explain your problems to you, why they occur and whether or not you are suitable for osteopathic treatment. Often this can be done via email or on the phone.